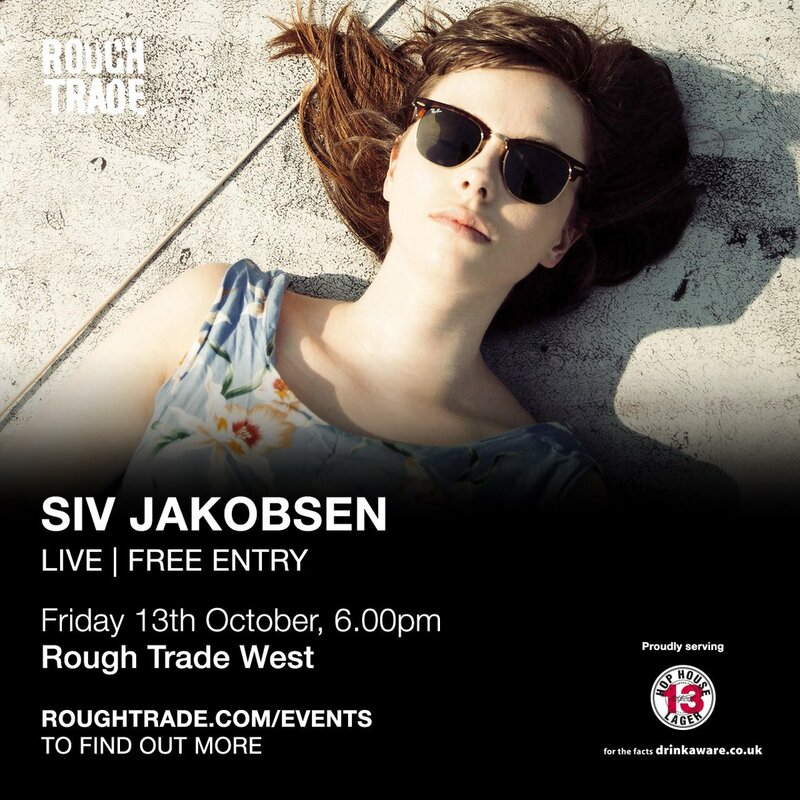 With a musical warmth that is disparate to the sub-zero climate of her Oslo home, Siv Jakobsen has long been at home within British borders. ‘Like I Used To’ is the brand new single from Norwegian songstress Siv Jakobsen, and the first to be taken from from her forthcoming debut LP 'The Nordic Mellow' which is set for release on 25th August (2017). 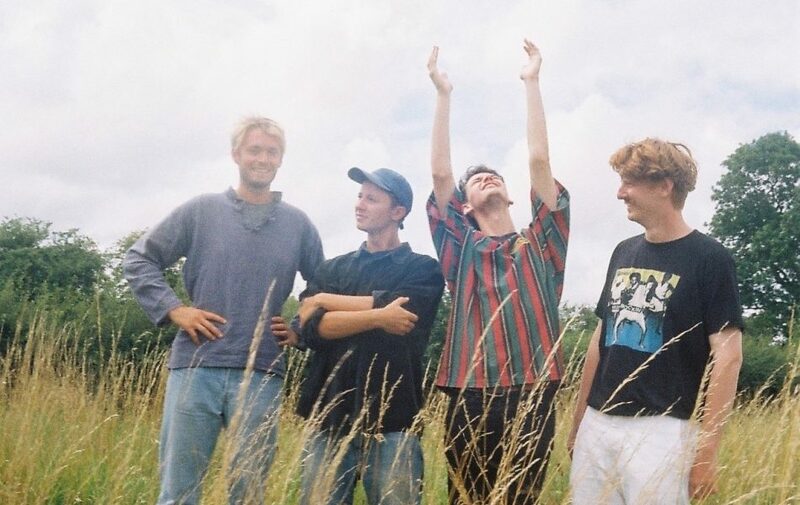 Both ‘Like I Used To’ and the album were recorded during the summer of 2016 at London’s Urchin Studios under the masterful hand of producer Matt Ingram (Laura Marling, The Staves) and engineer Dan Cox (Thurston Moore, Lianne La Havas). So happy to be performing in Japan for the first time in February / March 2019. Tickets + info: indie-asia.com. The live version of Bullet, taken from my album "Live In Oslo," is out now via all good streaming services. You can listen to it via the link in my story. x It is a song that I feel always does it's best in a live-setting, with @christianli89‘s beautiful string arrangement really soaring. The extended ending Christian arranged is one of my favorite parts of any music I’ve ever released. "Live In Oslo" is out world-wide on April 27th. 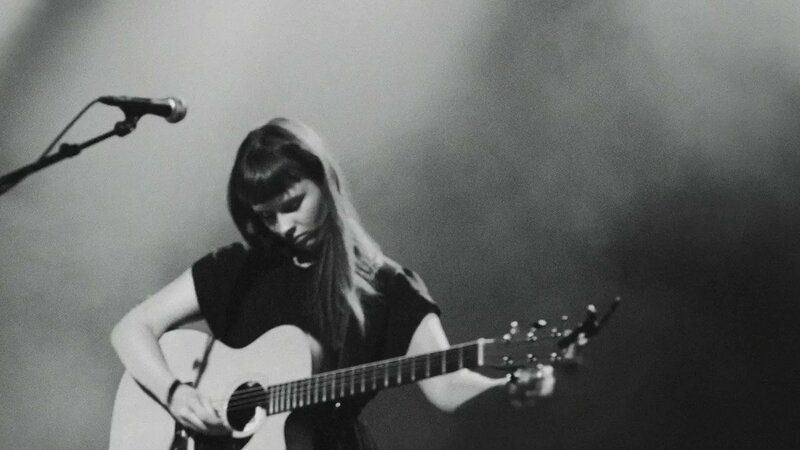 Siv Jakobsen has today released ‘Bullet’ as the second track from her forthcoming live album - ‘Live In Oslo’ is out on 27th April. Recorded in front of a live audience at Rockefeller in Oslo, Siv’s home city, the album brings together a selection of tracks from Siv’s debut album (‘The Nordic Mellow’, 2017) and her debut EP (‘The Lingering’, 2015) as well as a handful of covers including ‘Jolene’ which was released with the album’s announcement last month. Cat’s out of the bag - I’m releasing my first ever live album on April 27th, and the first single, my take on @dollyparton’s timeless classic Jolene, is out today. The single and album was recorded during our show at @rockefelleroslo back in November, with a full band and string quartet. It’s one of my favorite shows to date, and I can’t wait to share the recording with you. For now, I do hope you enjoy Jolene. 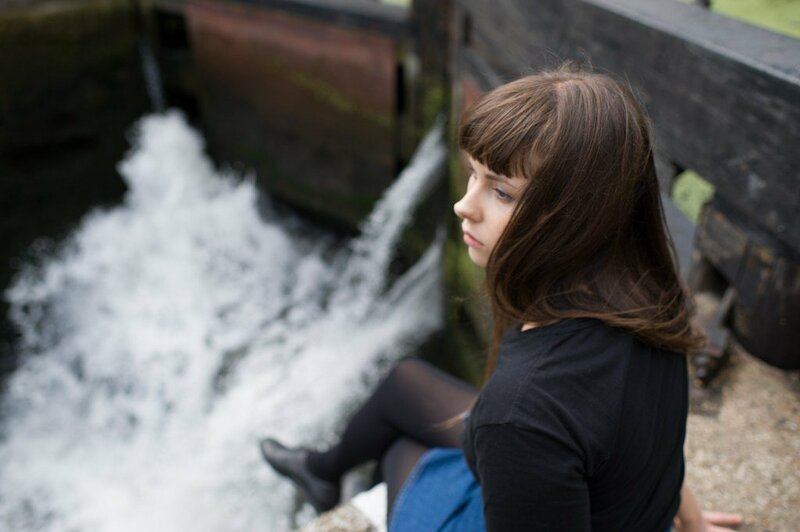 Siv Jakobsen has announced details of a special live album that she’ll for release on 27th April. 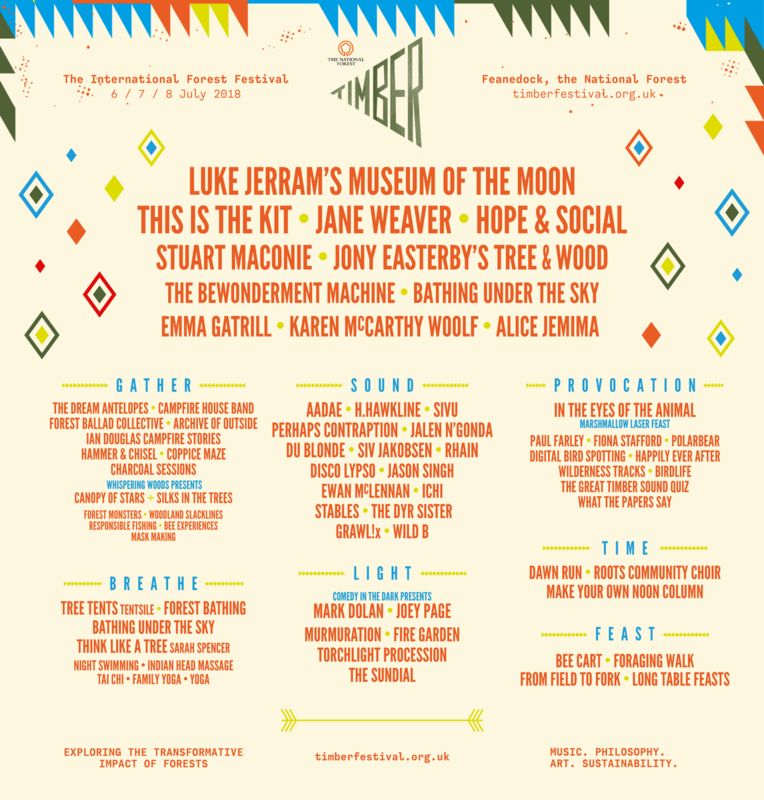 Happy to be returning to the UK this July to play the lovely @Timber Festival. Extra lovely to see my friends @Emma Gatrill and @Sivu on the bill as well. I am so excited to go play these new songs for you this fall. More shows have been added to the tour in Oslo, Istanbul and Leeuwarden -- get your tickets via sivmusic.com/tour. My debut album The Nordic Mellow is coming out tomorrow and it feels sort of like this. I can't quite believe it but here it is. My debut album is finally out in the world, after two years of writing, recording and preparing. I am so proud of it and so delighted (and a little terrified) to share it with you. I truly hope it makes you feel something. To all of you who have helped bring this record into the world, thank you. You know who you are. 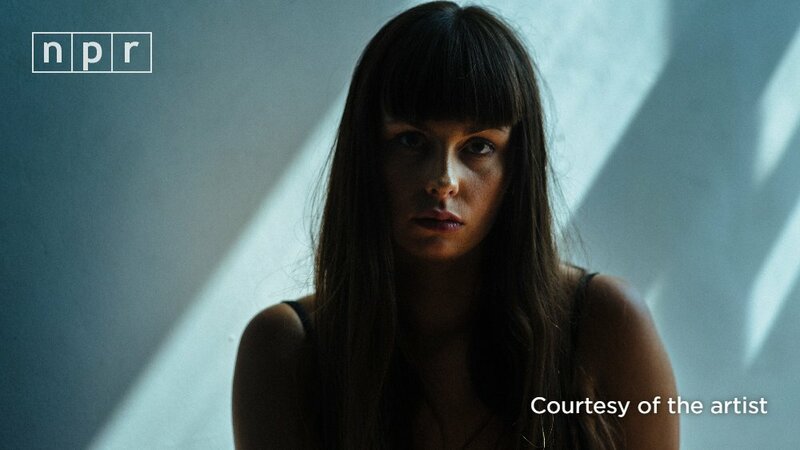 Earlier this year, Norwegian indie-folk artist Siv Jakobsen announced her highly anticipated full-length debut LP, 'The Nordic Mellow'. 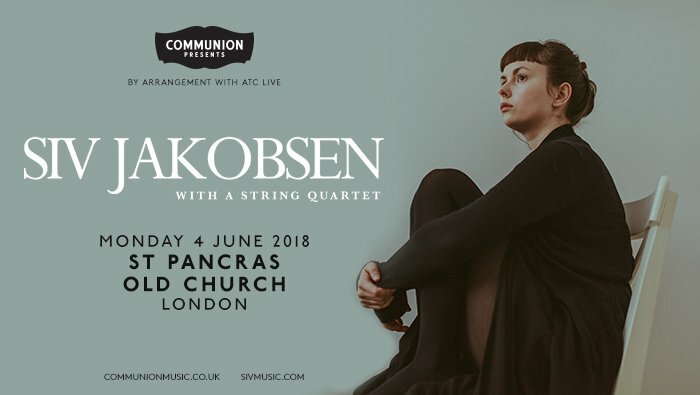 Ahead of the album’s release on Friday, Jakobsen has shared a live acoustic video of her current single ‘Berry & Whythe’, recorded at the picturesque Urchin Studios in Hackney, London. Just a public announcement from me and my dog to remind you that my new song Berry & Whythe is out everywhere TOMORROW. For now you can sneak a listen via soundcloud. 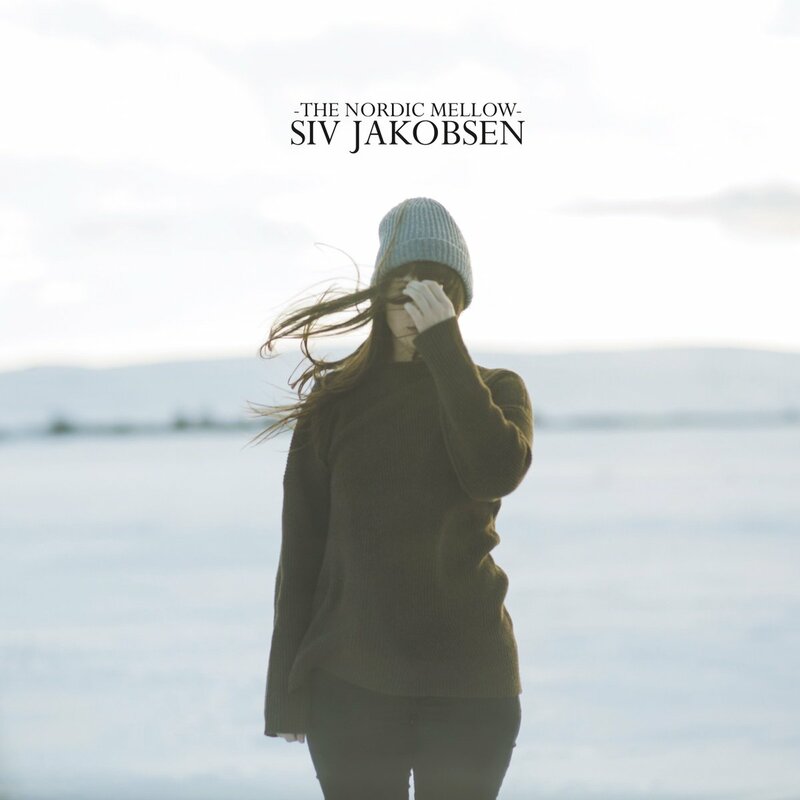 Earlier this year, Norwegian indie-folk artist Siv Jakobsen announced her highly anticipated full-length debut LP, 'The Nordic Mellow'. Today, Jakobsen shares album cut 'Berry and Whythe’. Siv Jakobsen has unveiled a striking new video for her current single, ‘Shallow Digger’. The track is the latest to be taken from her forthcoming debut album ‘The Nordic Mellow’ which is out on 25th August. Directed by Siv’s long-term visual collaborator, Jørgen Nordby, Siv’s unwavering onscreen stare in the ‘Shallow Digger’ video heightens the impact of the cutting lyrics she delivers in the song. Watch the video on YouTube now. 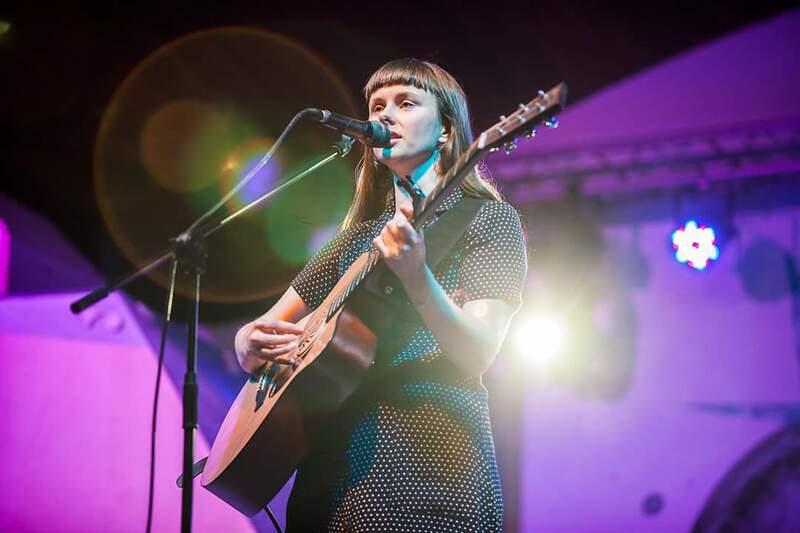 Siv Jakobsen has announced details of her anticipated debut album; ‘The Nordic Mellow’ will be released on 25th August. Stoked to announce I'm going on tour with these absolute babes @fennelily, @sivusignals and @ptsaunders this October in the UK. Tickets on sale now. 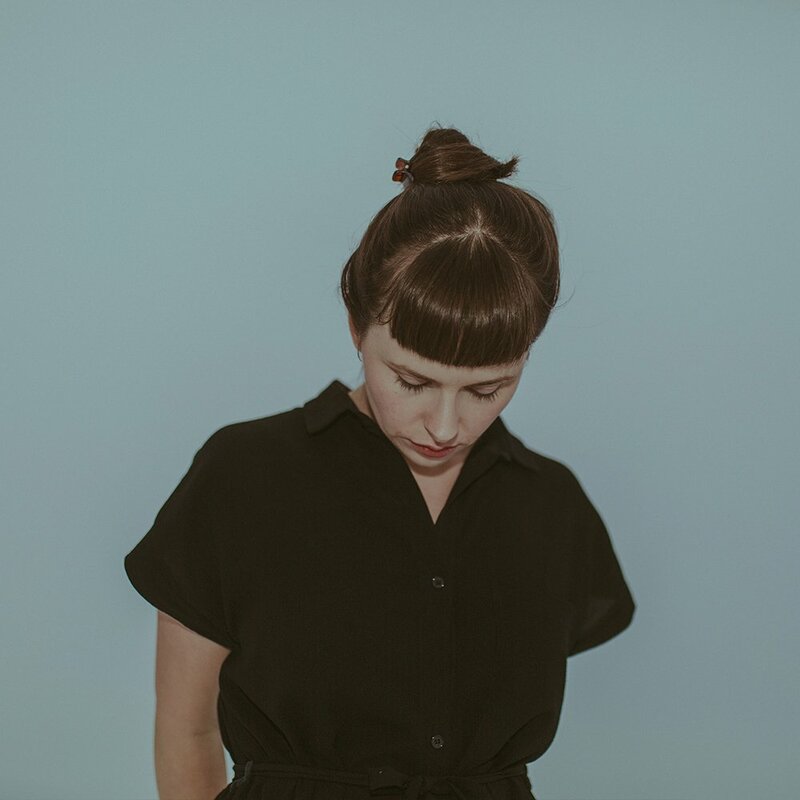 Siv Jakobsen has unveiled the stunning new video for her current single ‘Like I Used To’ which features guest vocals from Andrew Davie of Bear’s Den. The simple cut follows Siv exploring rural roads of her native Norway; the dramatic and icy scenery setting a perfect tone for the song’s lyrics. Siv Jakobsen has unveiled the stunning new video for her current single ‘Like I Used To’ which features guest vocals from Andrew Davie of Bear’s Den. 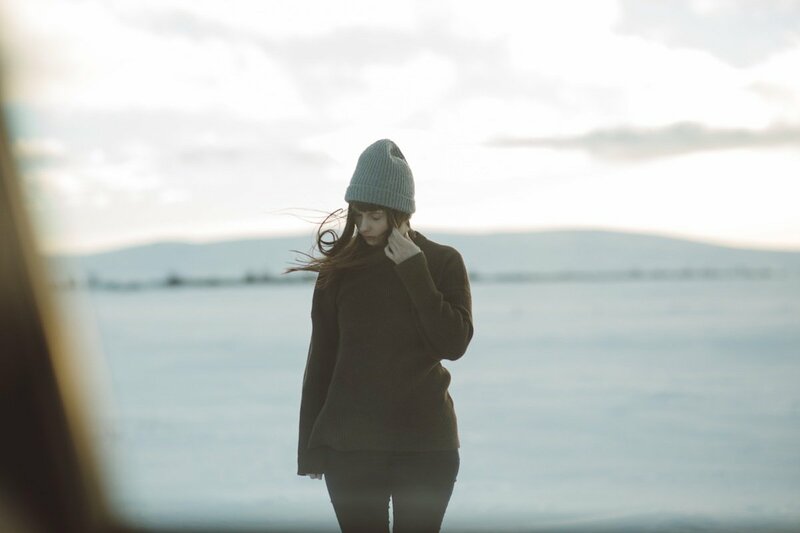 ‘Like I Used To’ is the brand new single from Norwegian songstress Siv Jakobsen. The track is the first to be taken from from her forthcoming debut LP which is slated for release later this year, full details to be announced.